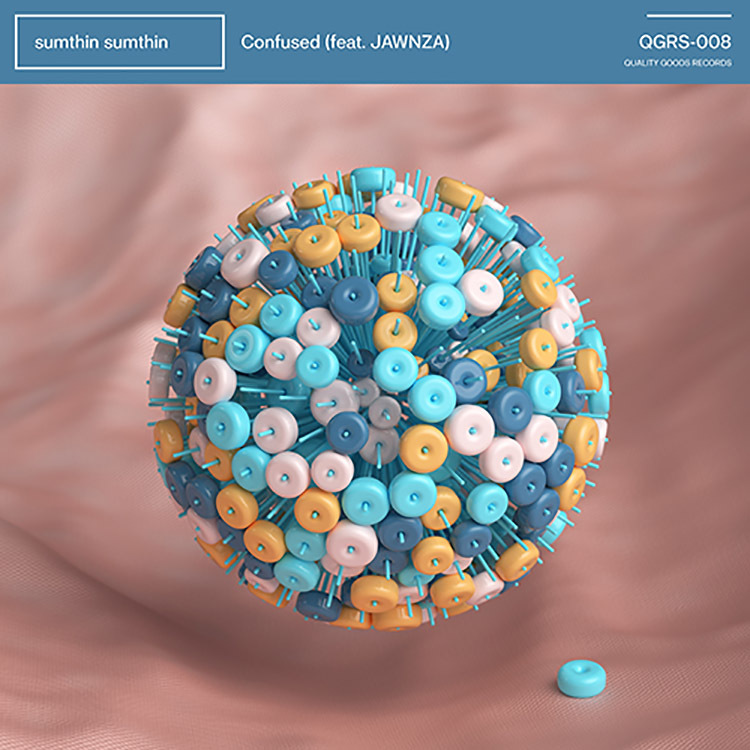 We are treated to the striking tones of JAWNZA on this single, which captures the vibe of Quality Goods brilliantly with its intriguing and unsettling blend of musical elements. sumthin sumthin is surely in the midst of a highly important twelve months in his career – we can’t wait for more new music! “Confused” can be streamed here.